Tinder hired a new chief product officer today, Ravi Mehta, in an effort to develop more features for the app's youngest users. Mehta comes to Tinder from Facebook where he was the product director for youth engagement and helped develop Lasso, Facebook's TikTok competitor. 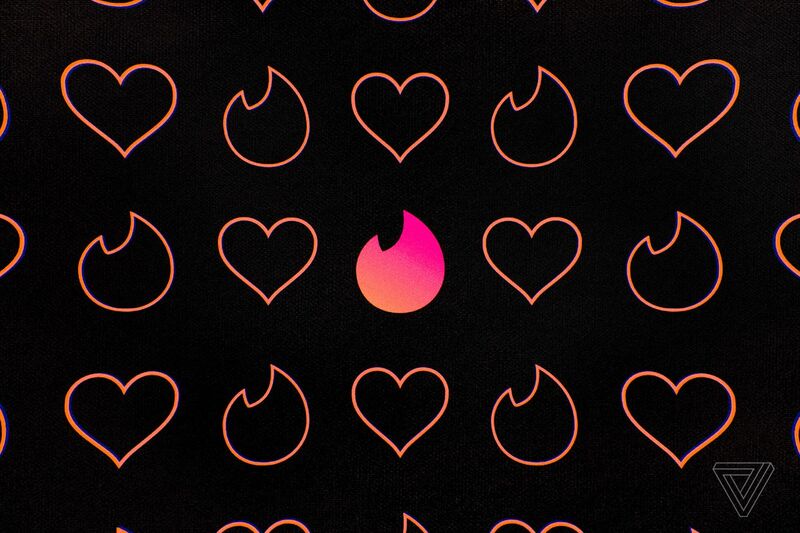 In its press release announcing the hire, Tinder says Mehta has "spearheaded efforts to understand how Gen Z spends their time online and identified key product opportunities for this demographic." Gen Z, or users between ages 18 and 22, are a focus for Tinder. Last year, it released Tinder U, its college student-only service that requires users to have an active .edu email address and be on campus. This year, it also developed its Spring Break Mode that lets Tinder U users select their spring break vacation spot and then swipe on potential matches ahead of arriving. Of course, college students make sense for Tinder to target because the sooner it can get people on the platform, the sooner it can convert them to paying users. Plus, there are fresh 18-year-olds every year who likely haven't used a dating app before. Tinder can be their first introduction to the world of digital dating. The app is well-designed for people who aren't seeking serious relationships and are likely younger. Unlike its sister apps, Hinge and OkCupid, Tinder doesn't require users to answer any questions about themselves. The profile itself is relatively deemphasized, and the focus is on photos. With Mehta at the product helm, we'll likely see even more products for the Tinder U set, but it's unclear whether Tinder is just going to sit back and relax on its main product. Other than the Tinder U announcement and subsequent features, Tinder's only other major product announcement this past year has been Places, a feature that lets users swipe on people they might have seen out in public. That feature is only in beta, though, and it hasn't been rolled out widely.